Check this amazing Crypto Lifestyle Store. In this quick guide, we go over free cloud mining as a separate branch of cloud mining industry. 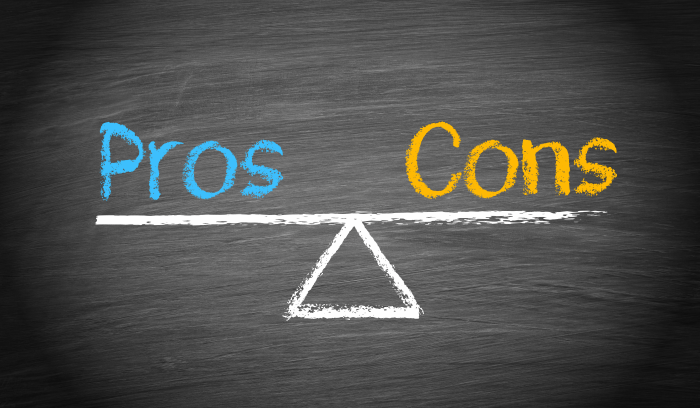 The sector has its own pros and cons, all of which we list out at the beginning of this article. We also go through the profit calculation, payouts, and withdrawal methods. At the end of the article, we propose platforms that you should check out. We list their advantages and disadvantages which you should be aware of. 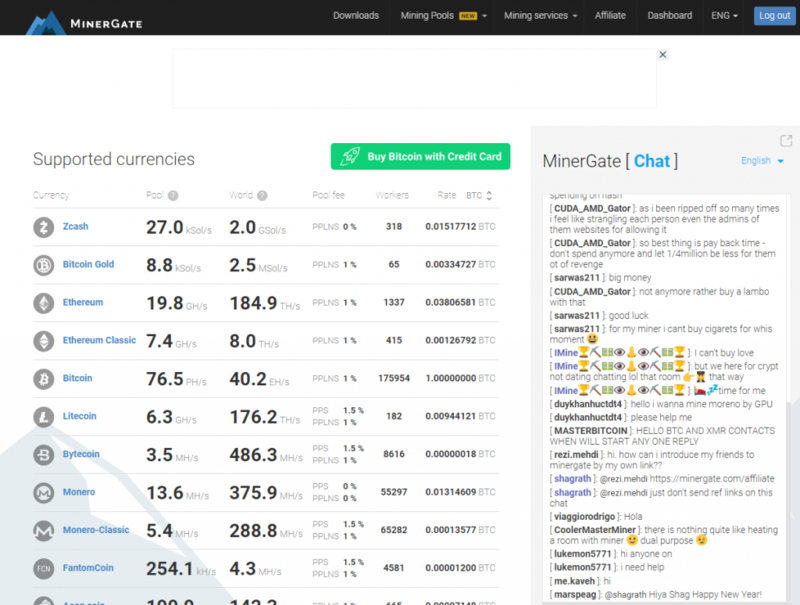 We also go over communities from which you can contact other miners and get information about the industry and payouts. It should be noted early in this article that we don´t have any good experience with free cloud mining. Free cloud mining is often associated with short lived companies or scams, according to our experience. However, we see it is a big interest to read about them from our readers so we provide the information. If you choose to proceed with companies that do offer free cloud mining our recommendation is to do frequent withdrawals. Make sure to compare with real large cloud mining providers, such as BitDeer or CCG Mining. Before we go any further, there is an important distinction that we have to male regarding free cloud mining. The sentence “there is no such a thing as a free lunch” applies to cloud mining as well. Thus, what we review here is cloud mining that can be kick-started without the initial investment. You do pay fees as you mine cryptocurrencies in most cases, either by flat rate or as a percentage. Also, free cloud mining providers have other means on which they gain funds, apart from charging you fees. They can implement Google Ads or use your hash power to harness more coins which would they take. We made advantages and disadvantages of the free cloud mining platforms that you should know about before you start mining. Most of the indicators are the same with those platforms that offer pans. You have mining difficulty, providing you with a general idea of the daily payout. You also have hash power available to you to choose from. 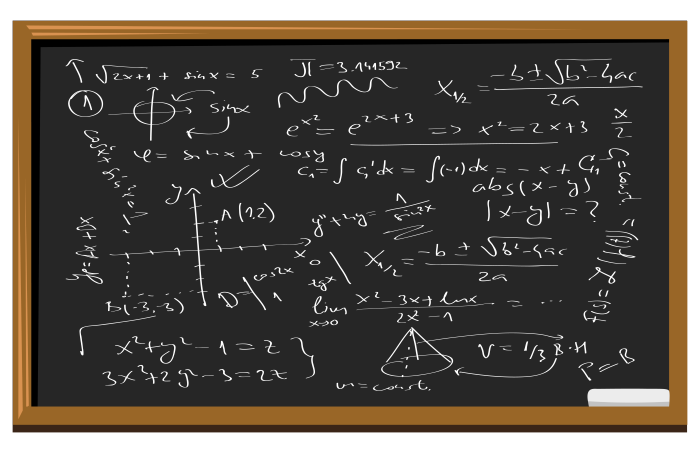 Combined, you use hash power to derive coin’s volume according to the mining difficulty. There is an important distinction from regular cloud mining operations when it comes to profit. Except for bitcoin, maintenance fees are not present in large, pay-for-plan companies like Bitdeer or CCG mining. 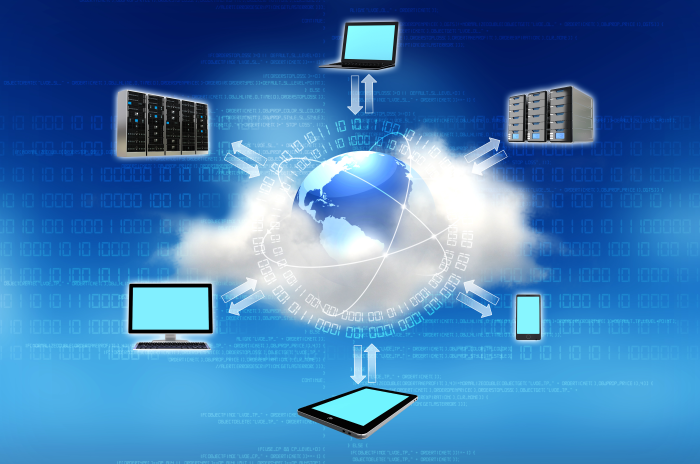 Free cloud mining platforms, however, would charge you with flat costs or percentage, depending on its strategy. Thus, you have hash power/difficulty daily payouts vs daily costs that would be deducted from your payouts. BE aware of the fact that many platforms do not offer large hash powers, thus the profit margin would be quite small. There is no ROI in the case of free cloud mining since you are not investing anything at the beginning. Read more about cloud mining calculations in our specialized article about this topic. There is little difference between paid programs and free cloud mining platforms. In both cases, you get payments expressed in coins that you mine. You also pay maintenance fees, though in paid cloud mining programs some cryptos do not have these costs while free platforms do. The only major difference is the rate of payout. Free cloud mining programs tend to have a lot lower payouts than those that require prepayment. That is how these companies make most of the profit, meaning that fees are rather hidden within the smaller awarded volume. In this section, we go over several free cloud mining platforms, in terms of available hash power, cryptocurrencies, and fees. Selected companies that we review in this guide are BitzFree, Honeyminer, Niceminer and Minergate. Minergate and HoneyMiner are different in the way that these companies supply free software that let you mine easily with your computer. 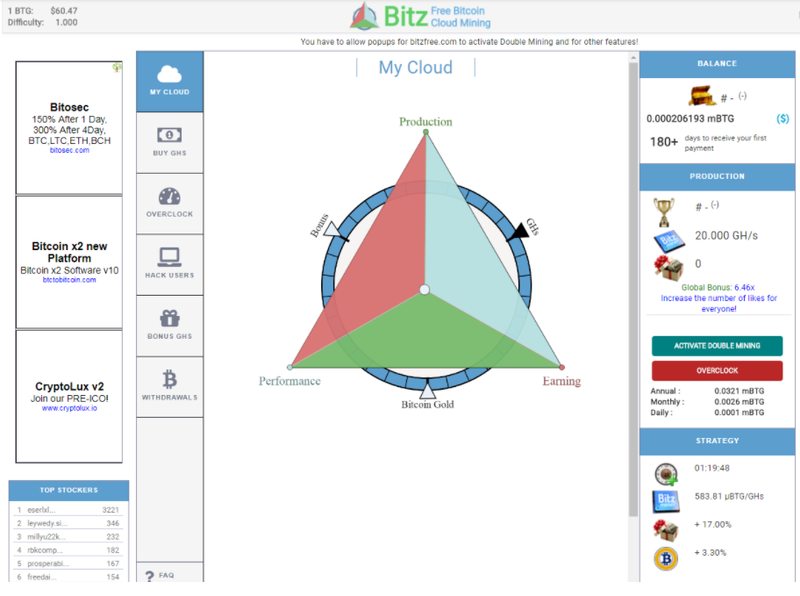 Founded in 2014, a company called Bitzfree Software Trading LLC operates the platform, with its headquarters located in Ankara, Turkey. The Turkish cloud mining organization offers Bitcoin Gold mining service through GH/s. As soon as you register, you start gaining the balance of BTG, standing at 0.0001 mBTG on daily basis. The price per GH/s stands at 0.001250 BTG, which is approximately $0.076 in fiat value. The only currency available at this point is BTG, with even bitcoin not being available. Should you wish to purchase larger hash power or contracts, there is a bonus system, seen in the picture below. Honeyminer is a software that let you mine cryptocurrencies with your computer. The installation takes about one minute and after this your home computer is up and mining. Honeyminer takes a small percentage of the income to supply the free software. The most transparent company offering free cloud mining is NiceMiner, former Micro-BTC, a registered Canadian business. The site operates since 2015 and has been said to provide regular payouts according to various posts in the community. 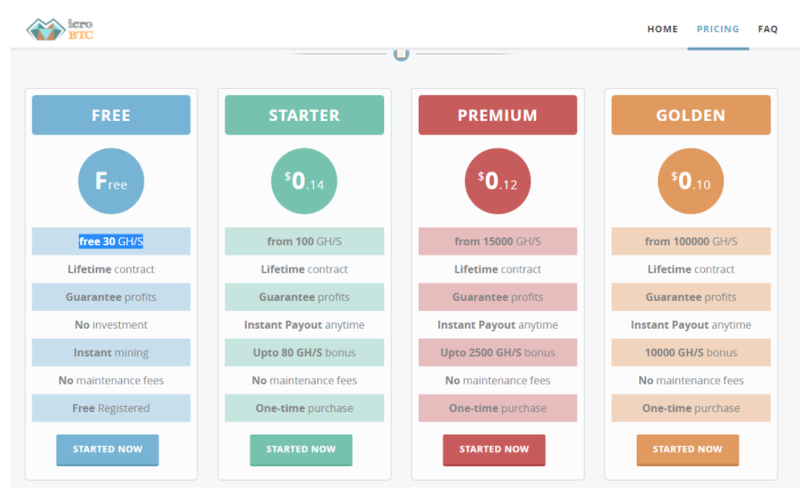 With this platform, you get free 30 GH/S with a lifetime contract available. There are no fees and verification, much like with others, is not needed. You can check out programs in a picture below. Minergate is a real mining company and they supply the possibility to mine with every computer. It is also very easy since you can mine directly from the browser. It is also possible to download their software which will let you earn a bit more than the browser version. All these services are free but you need to pay your electricity bill. Read more about Minergate in our Minergate review or go direct and start mining! As seen in the case of 247bitcoins, what communities say is of vast importance. You should keep an eye on the latest information regarding scam lists, Ponzi schemes discovered and status on payouts. Many of the free cloud mining platforms are cleverly designed frauds, aimed at pushing you to deposit coins, never to see them again. In this free cloud mining guide, we have analyzed current market and benchmarked it against paid contracts. Although very similar, free cloud mining can be used a starting point for those that wish to learn more about the industry. It offers low-profit rates and has many scamming sites at this moment. Since no investment is a need, we would suggest to only use it for educational purpose. You should refrain from investing coins only to get really small payouts on daily basis. Our recommendation is to stay away from free cloud mining and instead make very small investments to real cloud mining such as BitDeer, CCG mining or Mining Rig Rentals. Always remember that it’s not a guarantee for profitable payouts either, but according to our experience you have a much higher chance at least.